Price: $69 per person. Minimum age 16 years old. Tour size: Small groups of up to 6 riders, plus your friendly guide. 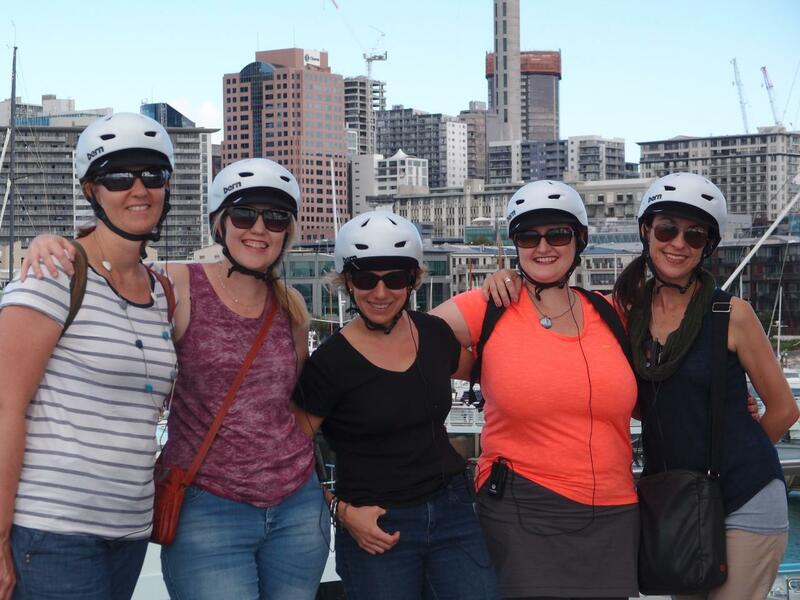 Please note - For last minute booking enquiries, please call us on +64 (0) 21 082 94218 – you never know – even if our booking engine isn't showing any availability, you might be in luck and there might just be space on the tour you’re looking for or an eBike available for rental!